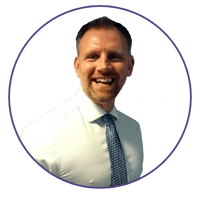 GET OUR NEW RETAIL WHITE PAPER! Our high streets have changed. Years of soaring costs, technological breakthroughs and changing consumer habits have seen household names collapse and new disruptors rise. In this paper, we explore key steps towards building a more sustainable and profitable future. We present these steps to help achieve profitability by leveraging emerging trends. 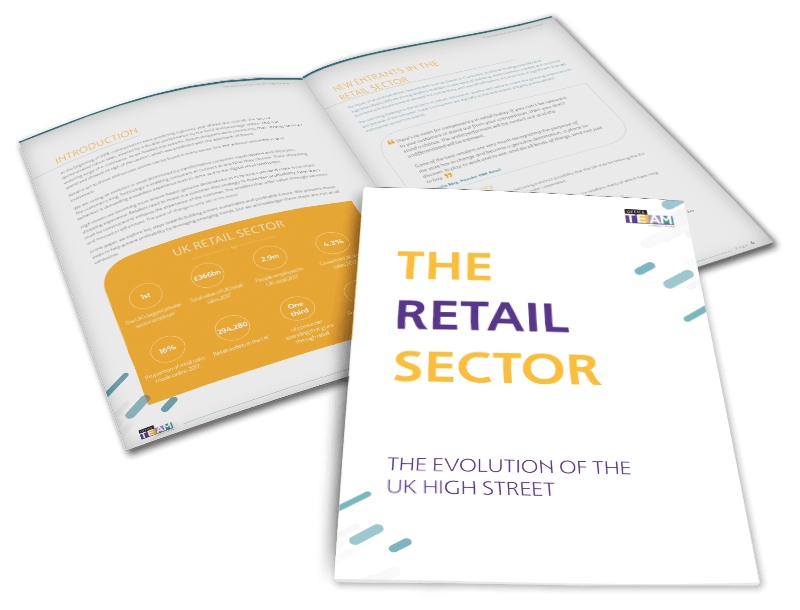 Get your copy of THE RETAIL SECTOR - THE EVOLUTION OF THE UK HIGH STREET now!